Residential CTA RO Membranes - CTA Membranes | Applied Membranes Inc.
AMI Home RO Membranes fit standard residential home RO Housings for point of use systems. AMI CTA AMI residential RO membrane elements are among the finest in the industry. 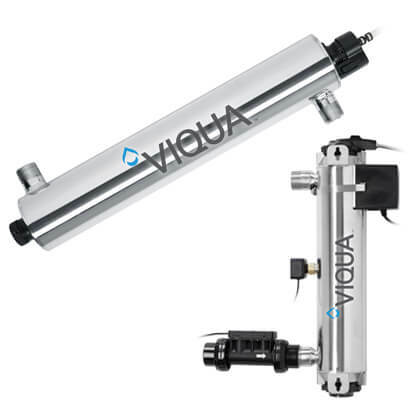 With hundreds of thousands of membranes in operation world-wide, we offer these tap water CTA (cellulose triacetate) reverse osmosis membranes in a large range of both residential and commercial sizes. For the past 30 years we have earned a reputation of delivering consistent, high quality which makes AMI Membranes the natural choice for use in home or office RO systems. AMI RO membranes deliver healthier and safer drinking water. Remove up to 94% of total dissolved solids. Note: Performance specifications based on 500 ppm tap water, 65 psi (0.47 MPa) applied pressure, 77°F (25°C) feed water temperature, feed water pH 7-8 and 15% recovery. Element permeate flow may vary ± 20%.